Never lose a patient. Easy appointment scheduling. If you are an alternative medical practitioner, we recommend you use Sagenda for your health business. It is a free online patient appointment scheduling tool which helps your clients easily book appointments with your health establishment. All they need to do is log on to your website and select their preferred service and time. Businesses of all types have reported 40% increase in productivity growth when they use an online appointment scheduling software. “Sagenda” is among the best online patient appointment scheduling software for health practitioners and is suitable to all types of alternative medicine clinics. Whether you are a physiotherapist or a chiropractor, naturopath or homeopath, acupuncturist or osteopath, this patient appointment scheduling software can be integrated into your website, allowing you to manage patient inflow with ease and giving you enough time to consult your patient more efficiently. Technology has become part of everyday life and health care industries make no exception. According to a recent survey, the use of online patient appointment scheduling is set to soar during the next years. Take the US, for example, where patient engagement is expected to influence the self-scheduling health market to the point where 66% of health systems are likely to adopt medical appointment scheduling software in the future and 64% of patients are expected to be using online patient appointment scheduling tools. This is a tremendous projection of the potential such digital systems have in improving the healthcare industry. Currently, some 77% of patients believe it is important for a health facility to offer online self-scheduling solutions. Now, why not get a head start over competition and make the change every patient has been waiting for? Loss of resources in healthcare business is critical to patient care. Using online software in customer care is one of best ways to cut costs by targeting efficient organization solutions. Sagenda is an online patient appointment scheduling software that has a fully functional free version with unlimited number of bookings. This allows alternative medicine practitioners to manage the growing number of their clients without worrying about any additional costs. 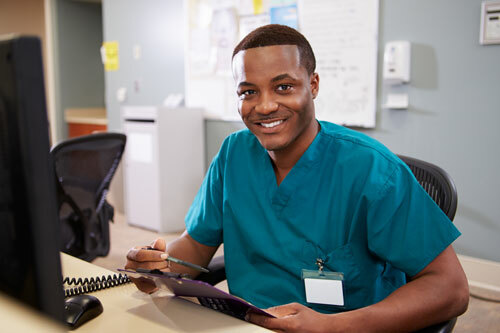 Rather than paying a dedicated call center service or reception staff to handle scheduling, why not opt for free to use online patient appointment scheduling software solutions like Sagenda? This patient appointment scheduling software for health practitioners sends personalized emails to your patients at every stage of booking an appointment making your patients feel special. Your patients will feel in control of their time and appointment by simply selecting the chosen health practitioner and clicking their preferred dates and time. 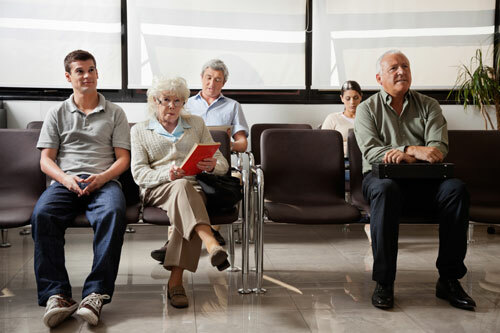 You’ll also probably notice that self-scheduling is a matter of seconds; therefore, by the time patients start worrying about getting in front of the queue, they will have already received their confirmation email. On average, patients spend at least 8 minutes hanging on the phone trying to get an appointment at a medical facility. Most of them either give up half way through or need to reschedule afterwards. 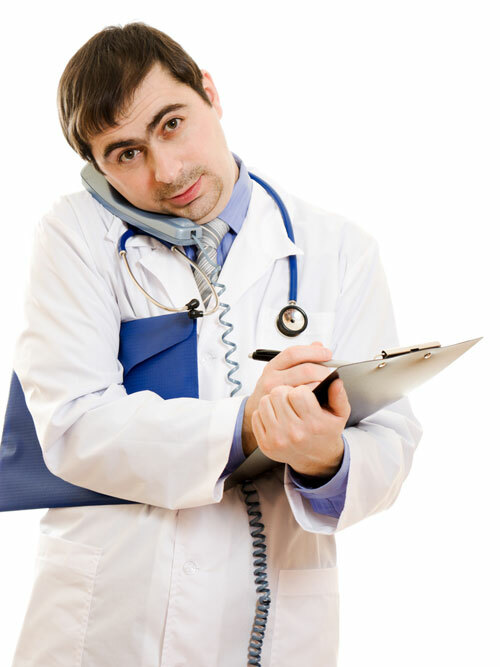 Hanging on the phone trying to reschedule or cancel might trigger the dreaded no-shows where patients simply cannot attend their primary appointment. Why not offer them the possibility to schedule themselves, reschedule and cancel online at no cost at all? We’ll guarantee patients are more comfortable cancelling appointments online than going through the tedious “hold on” or “hang on a few moments” experience. Here is a patient appointment scheduling software for health practitioners that allows you to confirm or reject an appointment request. Online self-scheduling empowers patients in managing their own timetable while consistently managing doctor’s timetables. Real-time cancellations allow doctors to add supplementary time slots and include more patients on the same date which is extremely efficient. At the same time, doctors will not have to dread overbooking because their timetable only allows as many appointments as possible. Sagenda simply offers you the possibility to boost your agenda while keeping it real and to its true capacity. 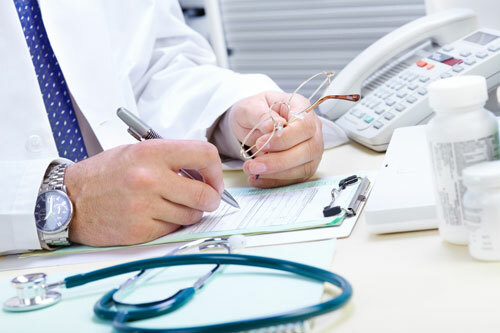 Expanding scheduling also enables medical practitioners to allow for last minutes appointments as it is a general fact that people tend to get medical appointments at the very last moment. Keep them happy and healthy! Sagenda has many more great features, which make it an ideal online patient appointment scheduling software for health practitioners. Click here to get Sagenda for your website.